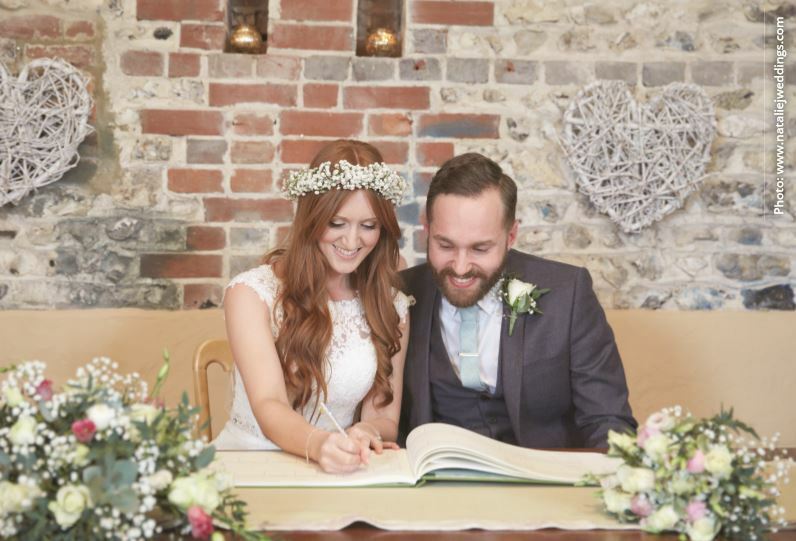 This weekend, The Craft Fantastic will be among a huge array of stalls at the autumn wedding show in Milton Keynes, ready to help make your wedding dreams a reality. Come along to Middleton Hall in The Centre MK and see what’s on offer! 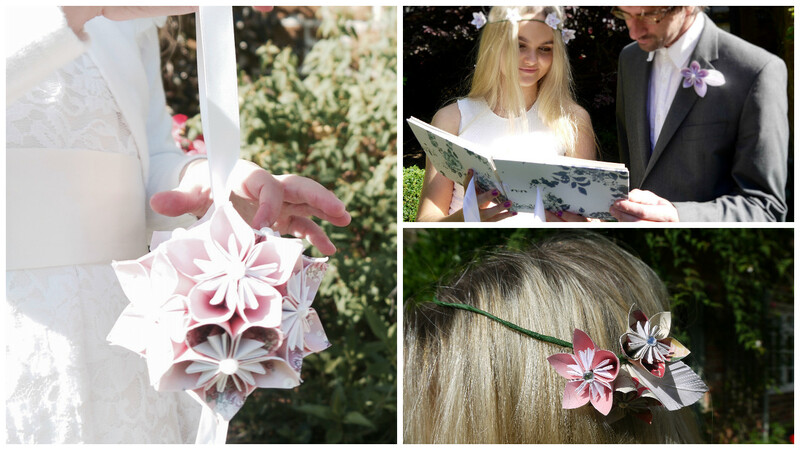 I’ll be taking orders for handmade origami wedding flowers as well as having a range of extras available, such as hand-bound guestbooks, origami garlands, and bridesmaid gifts. The show opens Friday 14th at 9:30, and closes at 17:00 Sunday 16th. Full details can be found on the event organisers site here, or The Centre MK site here. This entry was posted in Craft, Craft fairs, Notebooks, Origami, Paper, Weddings and tagged Craft Fair, Handmade, Origami, Paper flowers, Wedding. Bookmark the permalink. Post a comment or leave a trackback: Trackback URL.